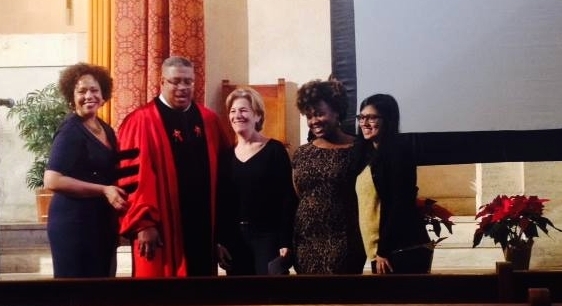 On Sunday January 19th, BFDP received a grant from The Concord Baptist Christfund at a public presentation following their morning service to honor awardees. The grant, presented by Senior Pastor Rev. Dr. Gary V. Simpson, will benefit BFDP's parent leadership and community outreach programs!